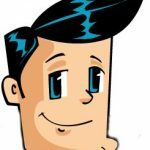 New Casino Promos for August 2017: Free Spins & Tickets to Magic Show! Just as you thought that August couldn’t get any more exciting, here’s a few more surprises coming up for those who are lovers of roulette and live casino games! Yes, the month just keeps getting better as a slew of promos are now being offered by our favourite online casinos. How do you feel when you get to satisfy your cravings for a roulette game and then become entitled to receive a handful of free spins to be played on some of the most exciting slot machine games today? Elated? Thrilled? Well, you should be! 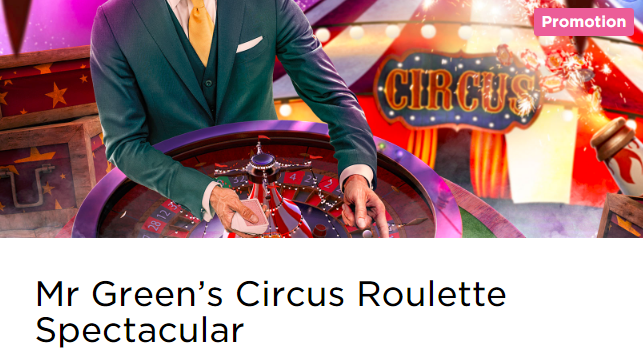 The ever dapper Mr. Green is bringing good tidings this summer with not only one, but two roulette game promos for their loyal patrons. First up is the Loco Roulette Fiesta promo at NetEnt’s beloved Roulette table. To take a bite of these amazing prizes, players only need to play 20 rounds on NetEnt’s Circus Roulette Table. Of course, all these good stuff are only made available for Mr. Green Casino members. If you wish to take part of the festivity, which we know you do, simply click on this link and you’d be on your way of enjoying world-class entertainment. For lovers of Live Casino games, get ready to have your mind blown with this once in a lifetime promo from our friends at Gala Casino. If cash prizes, extra free spins, or trips abroad may not be enough to get your hearts racing, then maybe, this magical experience can. This month, Gala Casino will be holding a Dynamo Live Prize Draw promo for their loyal patrons all over the world. Lucky winners of the promo will be heading over to London this September 30, 2017 with tickets to witness the spectacular performances of UK’s premiere illusionist and magician, Steven Frayne, a.k.a. Dynamo. All you have to do is opt in and play £50 in the new Live Casino. This will give them 1 entry to the promo. The more you wager, the more entries you have! 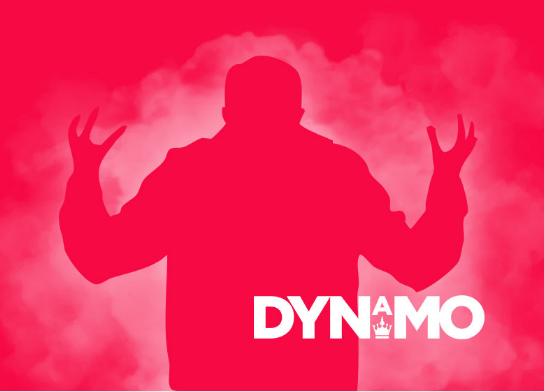 Each week, four lucky players will be picked at random from the prize draw entries and each of them will receive two tickets to Dynamo’s live show. Getting excited for the show? Sign up through this link now and start racking up on those entries! Next Next post: How Do People in the Past Beat the Roulette Odds?